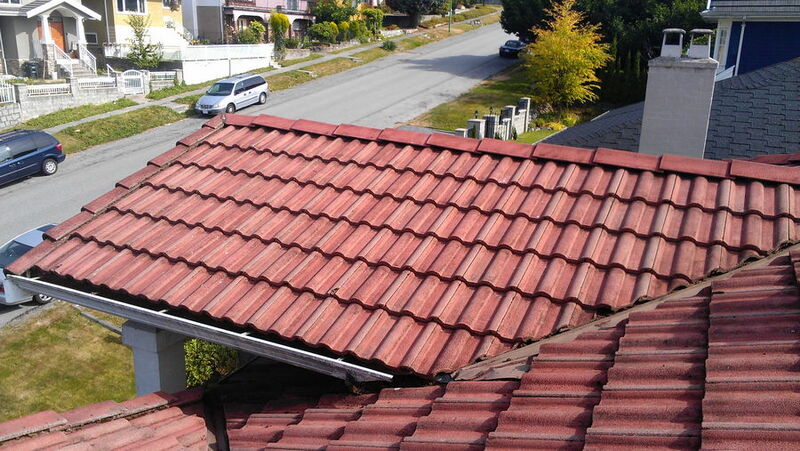 Wonder Clean roof cleaning service is the most cost-effective way to get your roof looking new again. 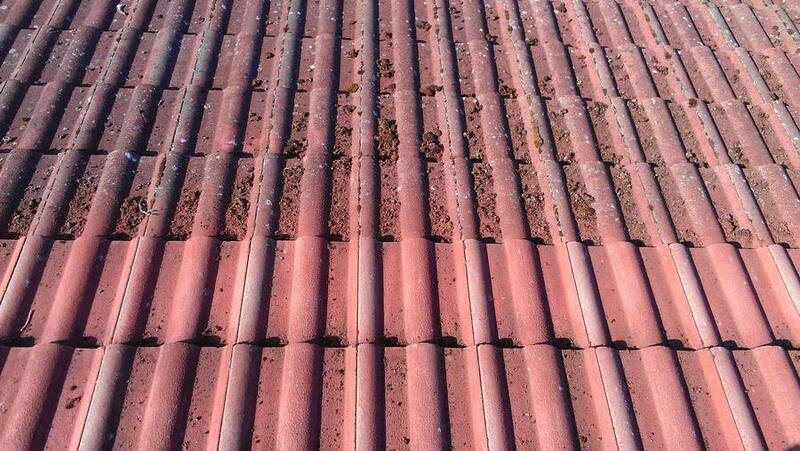 Moss and lichen can drastically reduce your roof’s expected life by trapping moisture. 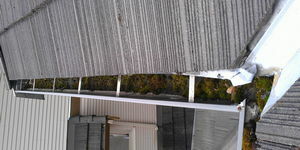 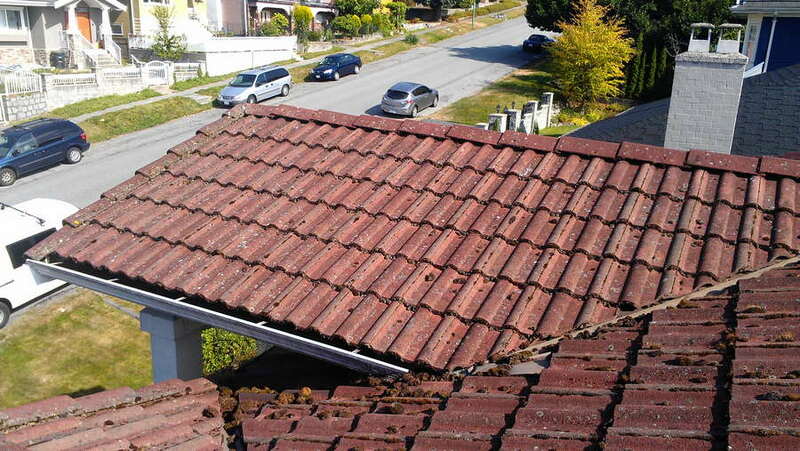 Moss roots often penetrate through roofing materials and create cracks that can leak. 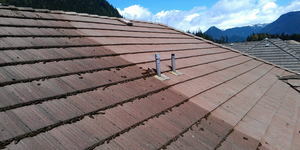 We recognize the need for high quality roof cleaning to make sure your roof lasts you a lifetime. 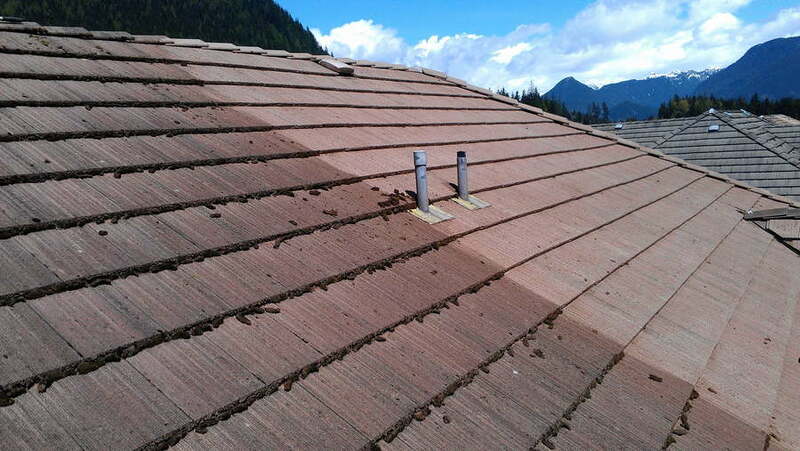 Wonder Clean professional roof cleaners go over each shingle or roof tile individually to make sure the moss and lichen do not come back for as long as possible.